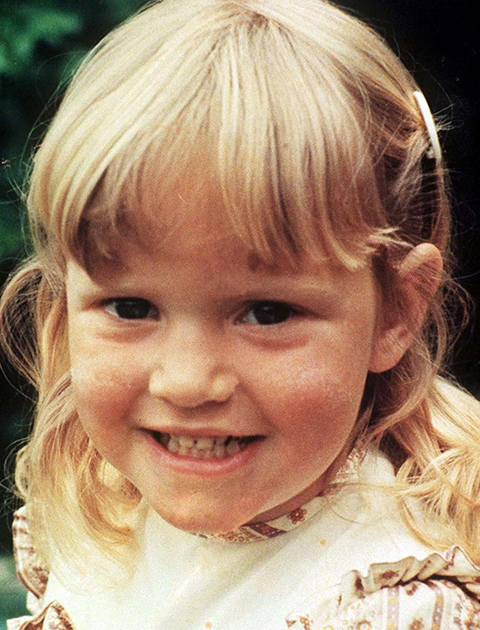 11 celebs before they were famous – can you spot who’s who? 1. Smells like pre-teen spirit..? 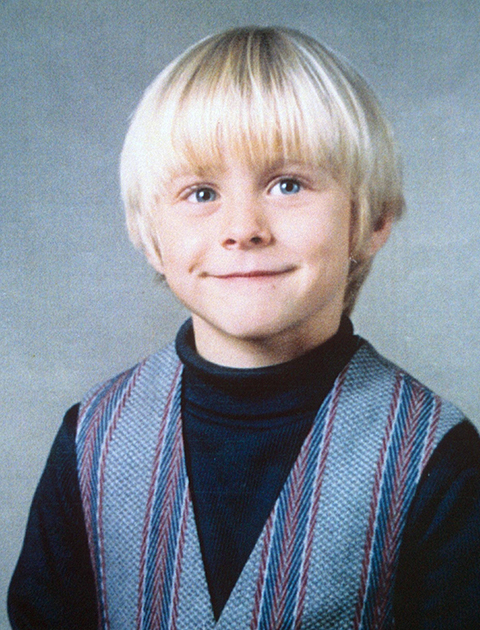 Yes, it’s Nirvana front man and indie icon Kurt Cobain. 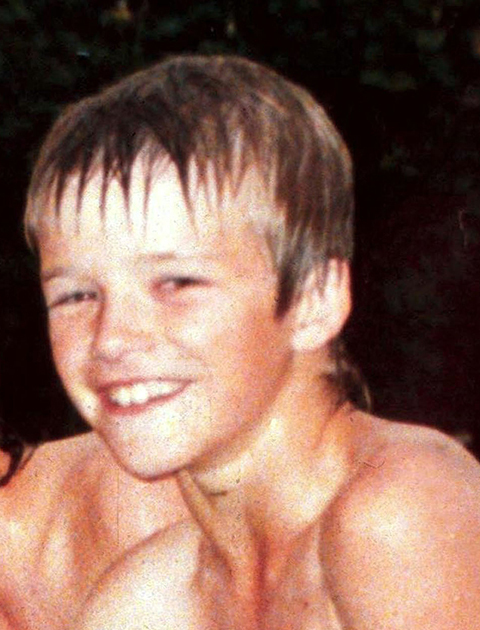 Yes, it’s Becks – David Beckham ended his footie career at LA Galaxy. Yes, it’s Titanic star Kate Winslet. 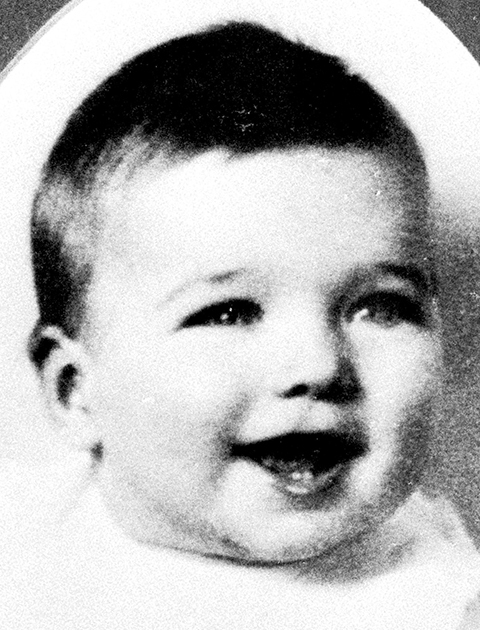 Yes, it’s Dirty Harry star and king of the cowboy flicks, Clint Eastwood. 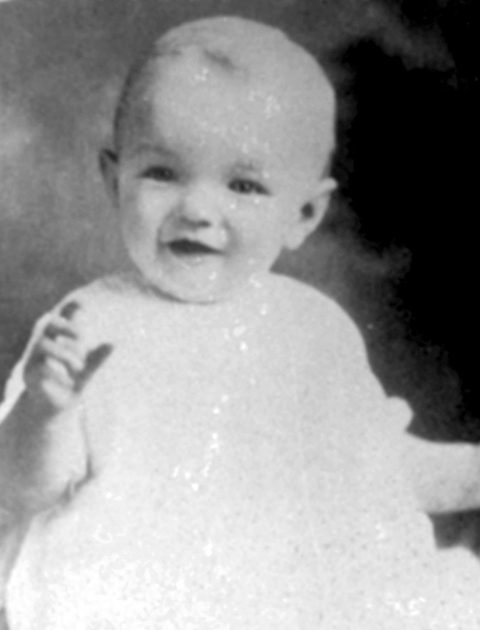 Yes, it’s future blonde bombshell Marilyn Monroe. 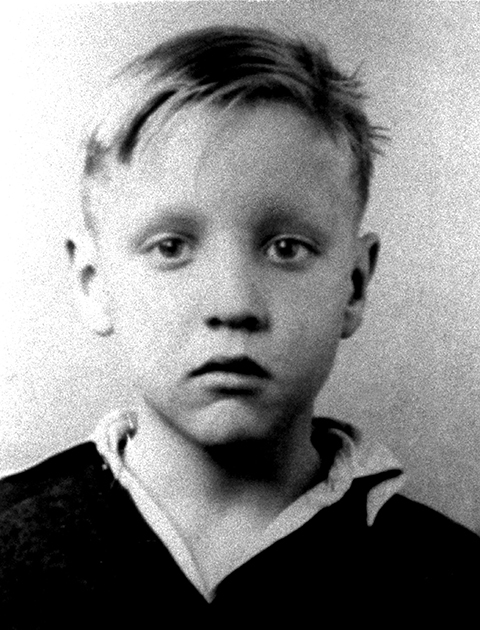 Yes, it’s Elvis Presley before he discovered blue suede shoes. 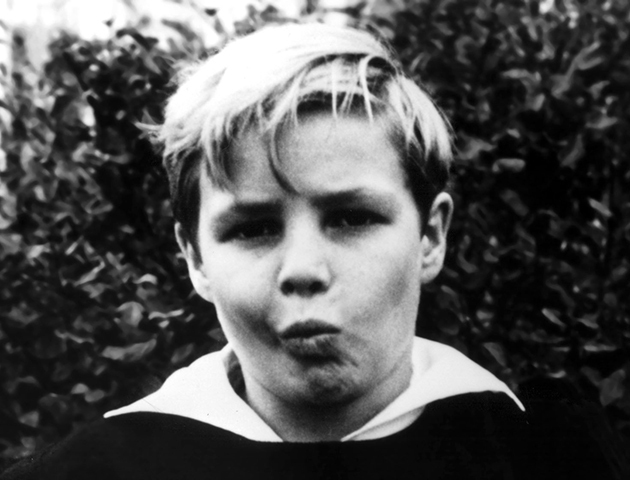 Yes, it’s Marlon Brando before he turned into a Godfather. 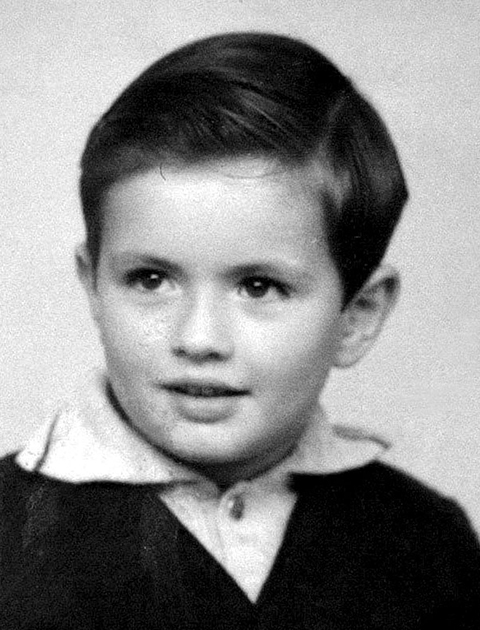 Yes, it’s Jose Mourinho with those famous dark eyes. 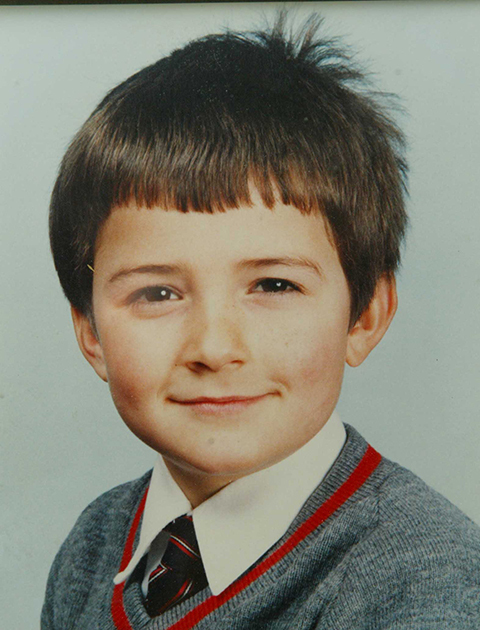 Yes, it’s Orlando Bloom with a classic kids’ cut. 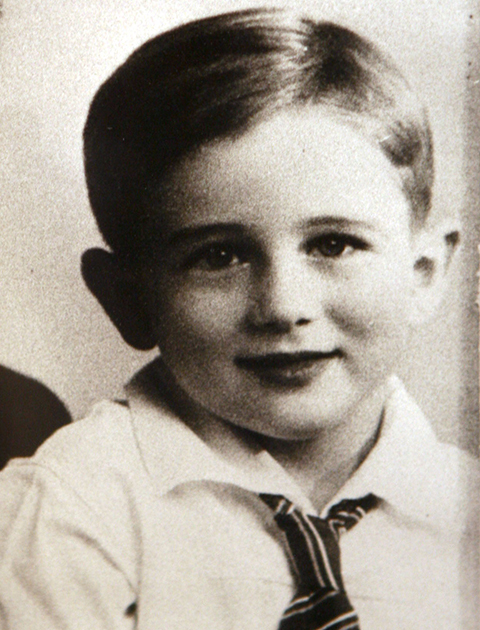 Yes, it’s James Dean, star of Fifties classics Rebel Without A Cause, East of Eden and Giant. 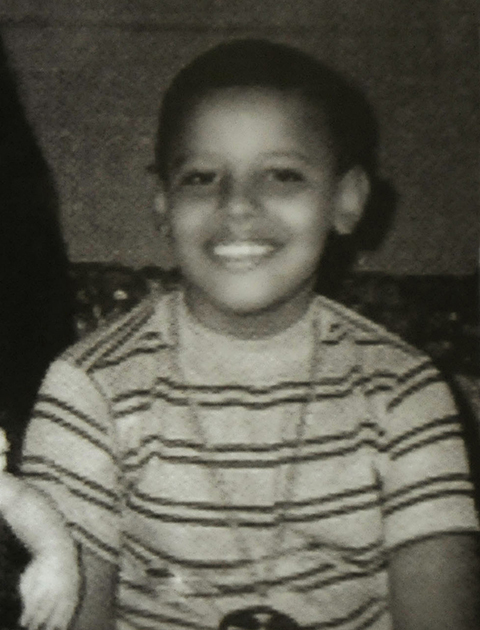 Yes, it’s President Barack Obama, long before he had eyes for the Oval Office.  How many of these did you recognise at first glance?